Dr. Kristine Jarrell is a board-certified audiologist. She received her Master's Degree in Audiology from Western Washington University in 1995, and her Doctorate in Audiology at Arizona School of Health Sciences in 2004. She began her career in audiology in 1995, working for an otolaryngologist in Coupeville, WA. She has also worked in occupational audiology and managed the hearing conservation program at Oak Harbor Naval Hospital. 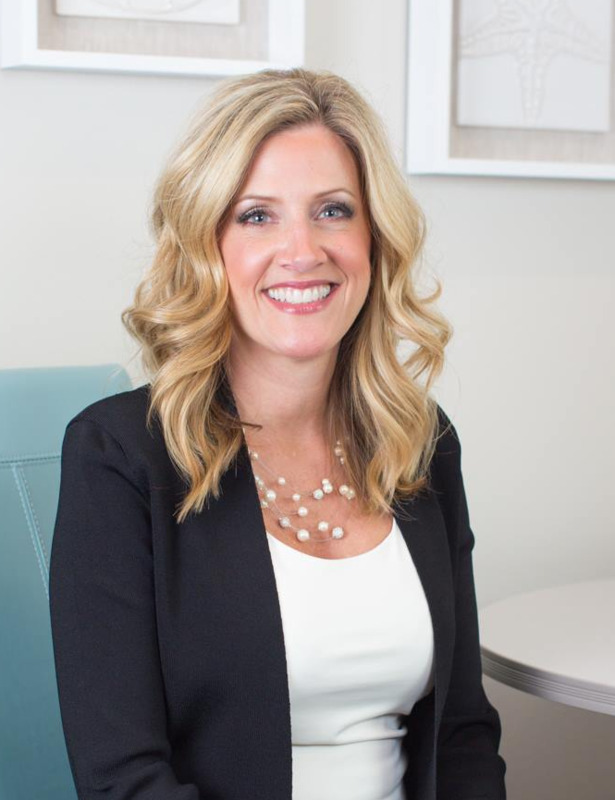 Always a strong believer in serving her local community, she co-owned a private practice audiology clinic for nine years and started her own private practice in 2011. I’m blessed and honored to be able to help improve someone’s quality of life through better hearing. I thoroughly enjoy getting to know my patients and always ensure that my schedule allows for the flexibility to spend as much time with each one as they require. I believe it’s imperative to really listen to my patient's needs and design individualized solutions that specifically address any concerns or issues. This personal touch, coupled with sophisticated hearing aid technology can provide significant benefits to those with hearing loss. Dr. Jarrell is supported by Practice Manager, Lisa Sanchez, who will always greet you with a smile when you visit the office! Receive a $20 Visa gift card when your referred friend or family member visits our office for a free hearing consultation. Just print and complete the appropriate form at home, and then bring it with you to your next appointment. It’s that easy. We offer 6 to 12 month financing options for hearing aids!